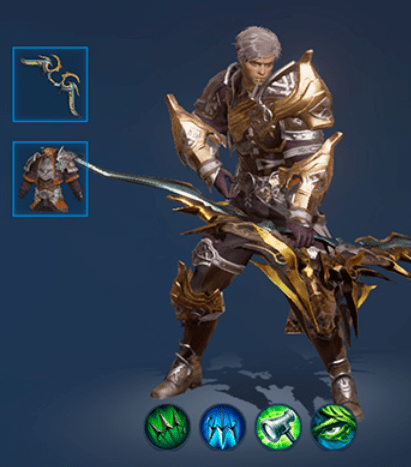 Are you want to get information about best classes of lineage 2 revolution? 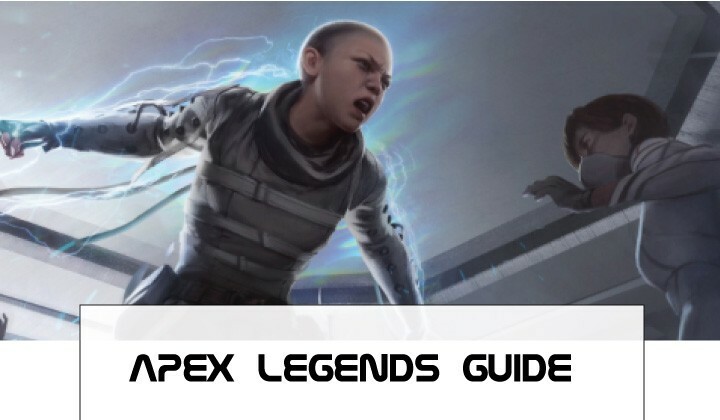 Then yes you are on the right Apkguides community. 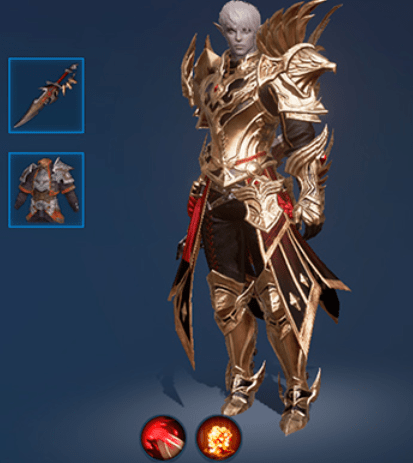 L2R is the latest smartphone MMORPG game which offers twenty-four kinds of heroes among the 4 best races of the inhabit like Dark Elf, Human, and Dwarf & Elf. If you are looking to improve your performance on L2R Apk then let’s start. We will introduce you to the most popular and comfortable classes to start with, but the first thing you need to do is decide on the race. Reason for selection: fast level set and high critical damage. Level: It is easy to build up, as this character attacks from a long distance, which means that it is good for automatic farming. Dungeons: Hawkeye lacks management skills, and this is the result of clashes with flying opponents who are able to attack your base directly. PVP: This character is good for delivering the final blow in large-scale battles, but for battles in the 1 on 1 arena, he is clearly weak. The reason for choosing: it is very difficult to kill. Level: Its main disadvantage is low damage, both physical and magic. Dungeons: Usually in dungeons, there is no need for support, but the Bishop is useful during raids and boss fights. PVP: As with most MMOs, support is a godsend for the team. Reason for choice: it is easy to increase the level, attacks well and moves quickly. Level: Due to the ability to attack from a distance, this class is ideal for pharming. Dungeons: Silver Ranger is not good against flying opponents in dungeons. PVP： This class is similar to Hawkeye, but in PVP battles it shows itself better thanks to the speed of movement and fast attacks. Reason for selection: Temple Knight owns the Divine Shield, which creates immunity to any attacks for 5 seconds. Level: Although Temple Knight has the passive ability to increase attack levels, it does not progress quickly. Dungeons: The tank character is not very necessary in PVP battles in dungeons. 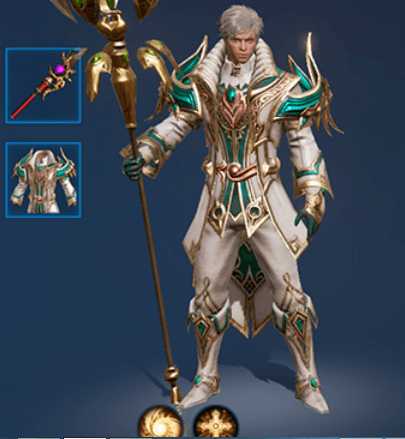 PVP： He can be considered a VIP character for the PVP arena, especially considering his use of the Divine Shield, which will allow him to control the crystal of the fortress. Reason for selection: a great magician with powerful AOE-abilities. Level: The ability to influence the whole area allows you to quickly build up the level. Dungeons: This hero is good for passing dungeons, thanks to his skills. PVP ： Spell Singer deals massive damage per unit of time and has good control skills, which is quite suitable for arena battles. Reason for selection: Very high instant damage. Level: High damage, but low HP, which makes it easy for this character to die in automatic pharming, although its level is growing well. Dungeons: A character with a high DPS is indispensable in dungeons. PVP ： Since this hero’s HP is low, he requires serious management skills from a gamer to participate in arena fights. Reasons for choosing: The most popular class among Korean gamers, and they agree, do not hold experience in this type of games. Level: Blade Dancer has two active buff skills, well suited for pharming. Dungeons: This is a well-balanced class, which is good at everything, including passing dungeons. PVP ： Here you can say the same – the balance of parameters allows this hero to feel good in the arena. 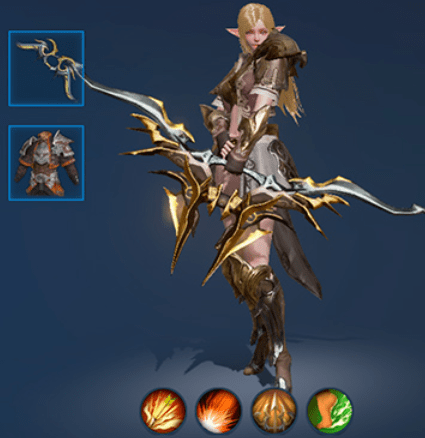 Lineage 2 Revolution Class Guide will help you to find and change your class in the game.